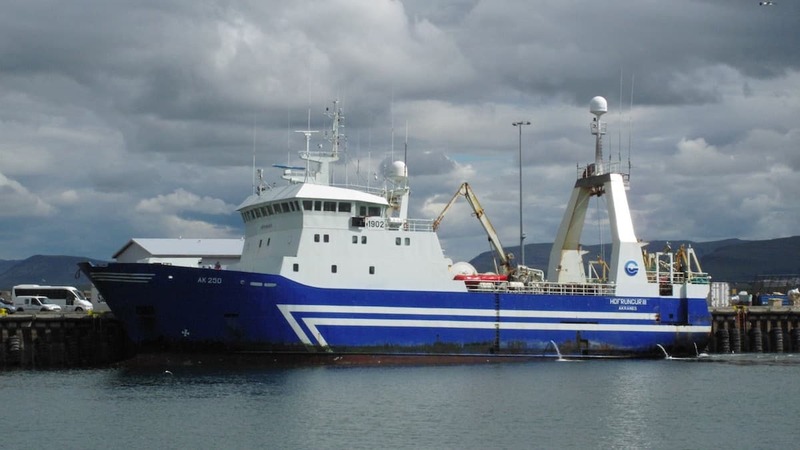 HB Grandi’s factory trawler Höfrungur III docked in Reykjavík early this morning after a four-week trip that included one half-landing. 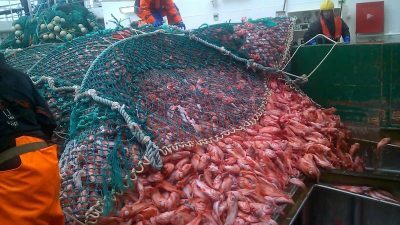 This trip’s catch was a green weight of 860 tonnes, resulting in around 540 tonnes of frozen products. 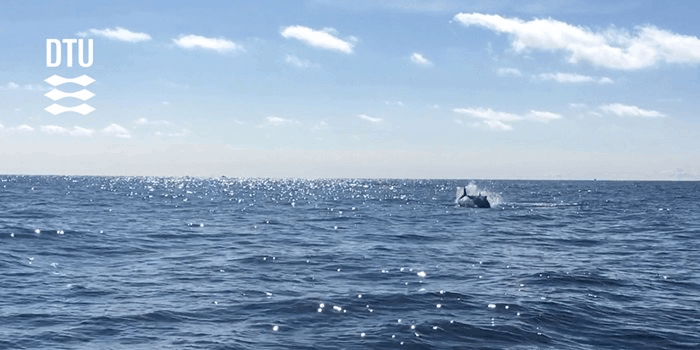 ‘It’s been a pretty normal trip, apart from the unbroken heavy weather for the last ten days. There wasn’t much fishing during those days and last Wednesday we just dodged without shooting the trawl. The weather cleared up during the night and then yesterday we were back to foul weather again with a 20 m/sec wind speed. It’s noticeable that such a long spell of bad weather doesn’t do the crew any good,’ said skipper Haraldur Árnason. 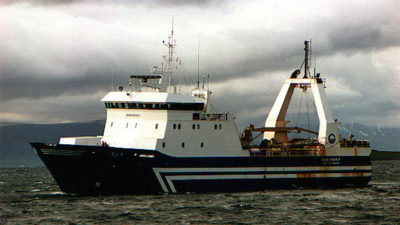 He said that Höfrungur III spent the whole trip on south-west fishing grounds. 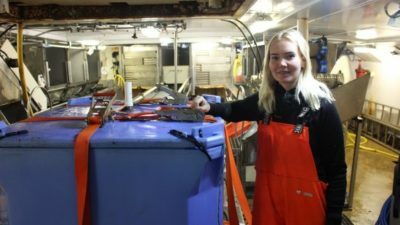 Haraldur Árnason said that the trawlers from the north have been fishing on south-western grounds, especially in the Jökull Deeps for much of this month, but have since gone back north. 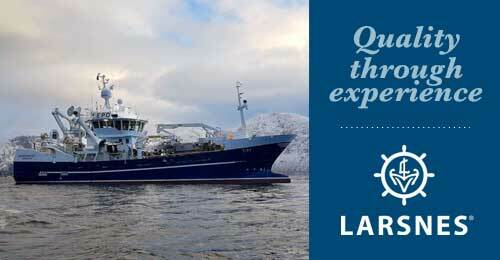 ‘Trawlers such as Gullver and Ljósafell that have been mainly fishing for cod haven’t been seen here in the west. 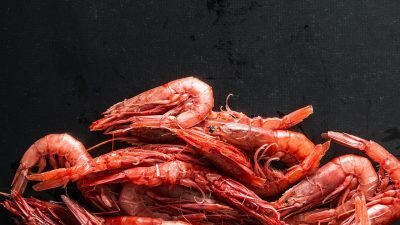 That’s because there’s decent cod fishing off the east coast,’ he said, and commented that what also discourages others from fishing the south-west grounds is a shortage of quota for golden redfish. ‘There’s a lot of golden redfish, and it’s a problem for a lot of people in that it’s so widespread. On the other hand, it’s difficult to find deep redfish,’ Haraldur Árnason said.